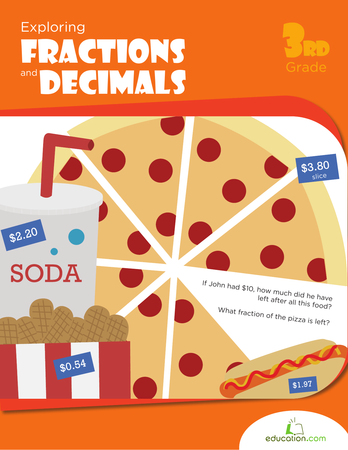 Fractions are a fundamental math skill for 5th graders to master! 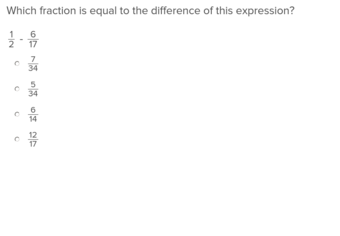 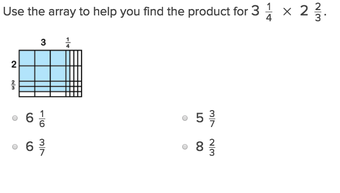 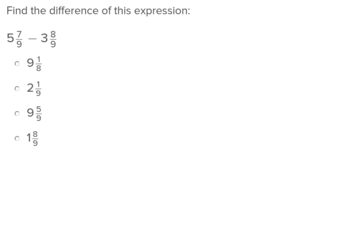 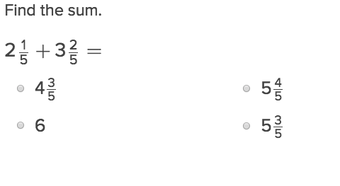 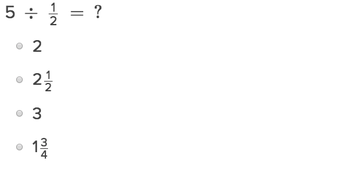 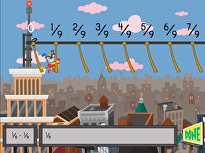 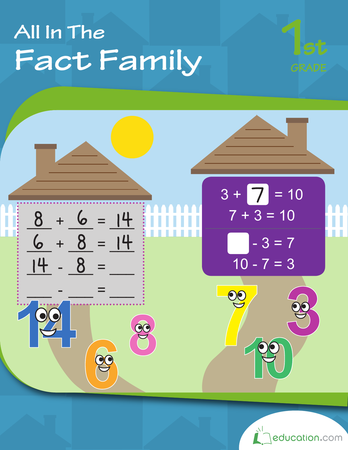 In this series your child will review adding mixed fractions, and converting improper fractions to mixed ones. 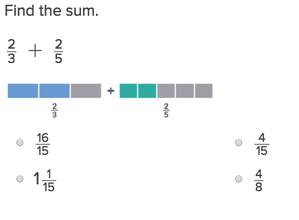 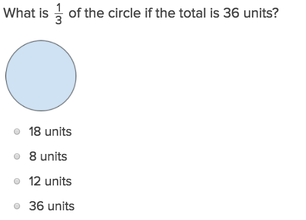 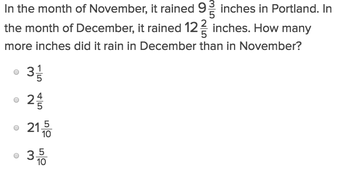 Students are going to take a deeper dive into fractions in this unit! 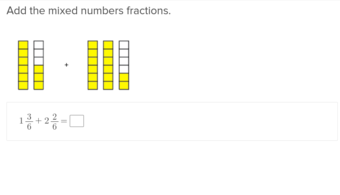 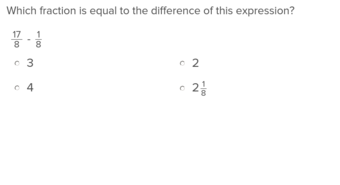 Learners will apply previous understanding of finding equivalent fractions, and converting between fractions and mixed numbers to work with fractions in more complex ways. 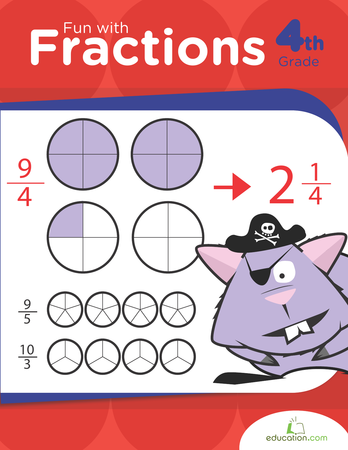 Students will continue to use visual models to learn and practice adding, subtracting, multiplying and dividing fractions. 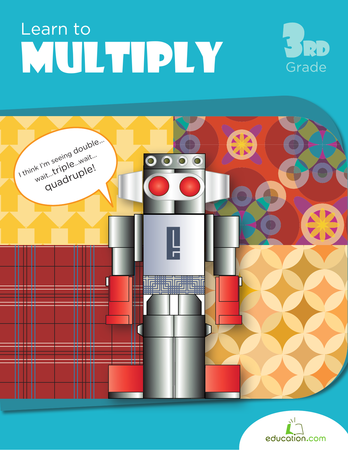 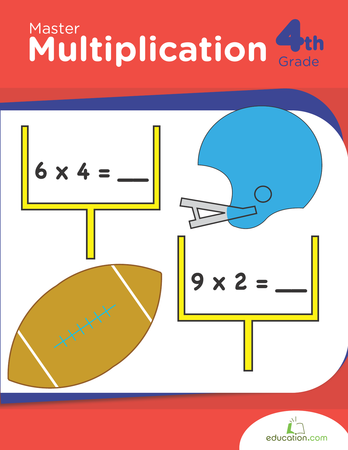 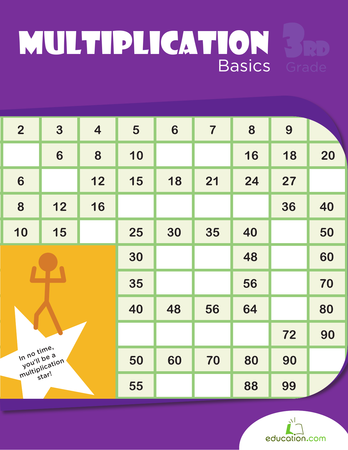 This workbook offers a good range of multiplications activities to strengthen your third grader's math muscles. 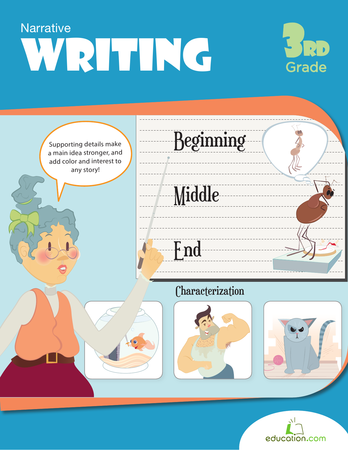 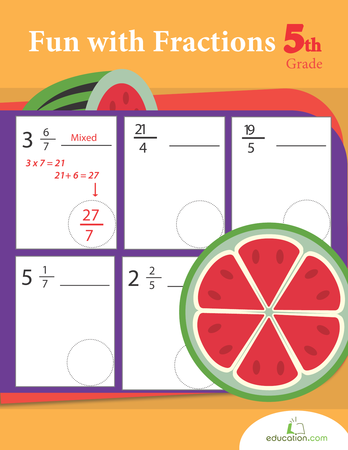 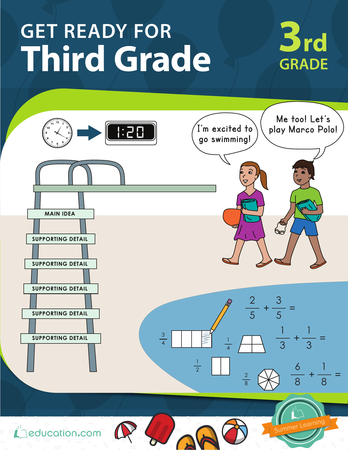 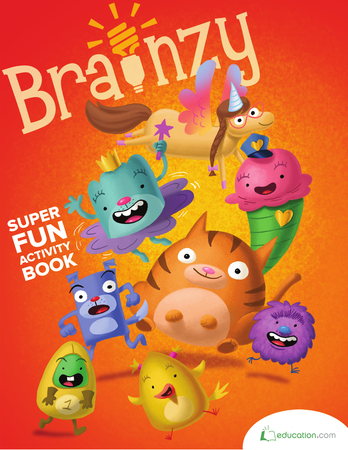 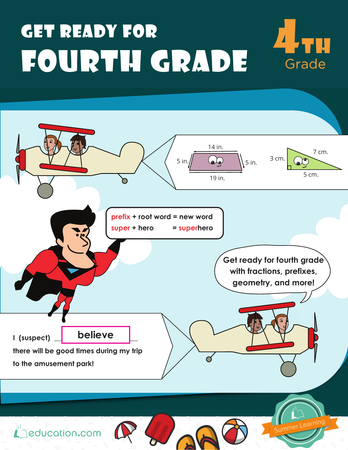 This workbook helps third graders brush up on their skills over the summer months by engaging them with targeted practice in core subjects, including word study, math, reading and writing. 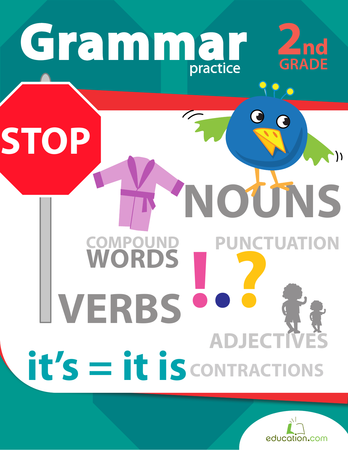 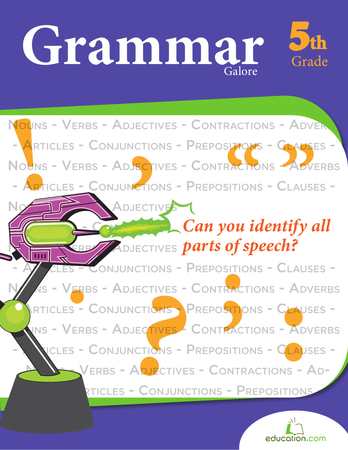 This workbook gives second graders practice in punctuation, and helps to develop their vocabulary with contractions and compound words.